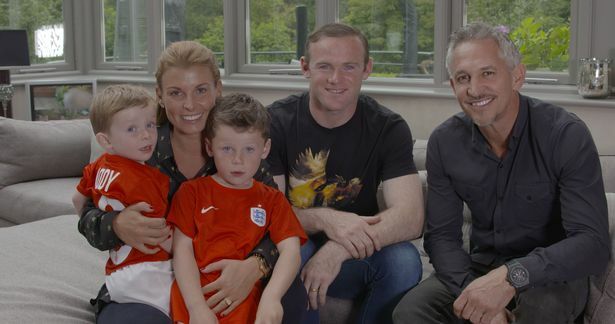 Manchester United Captain, Wayne Rooney, welcomed television cameras into his home as part of a new documentary set to be shown on the BBC. 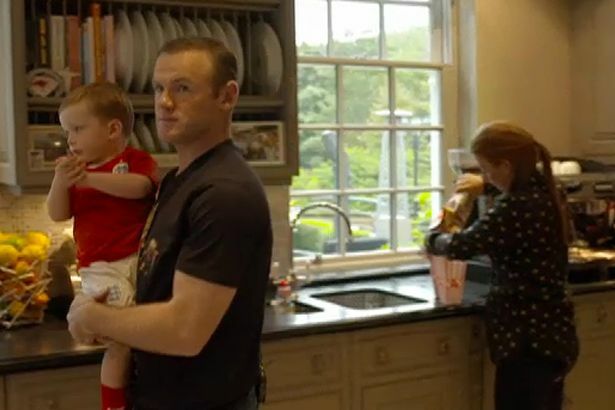 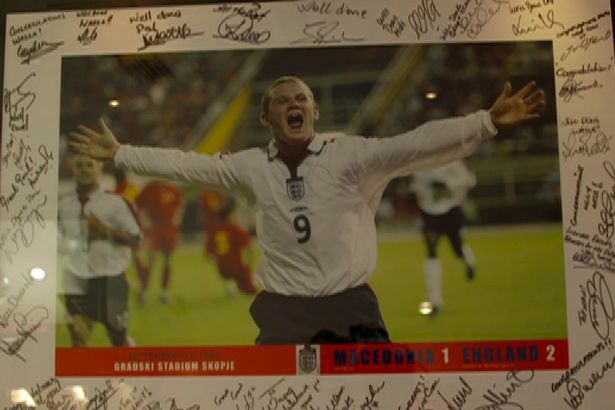 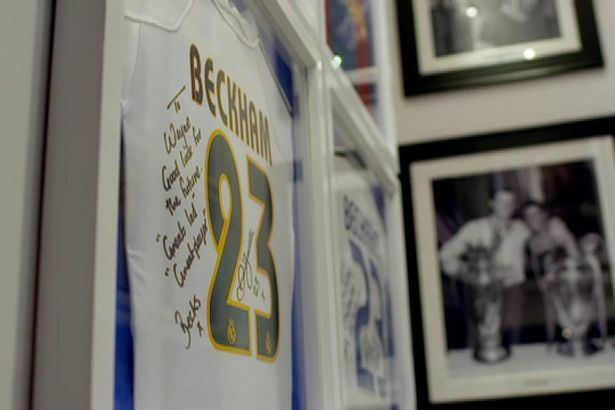 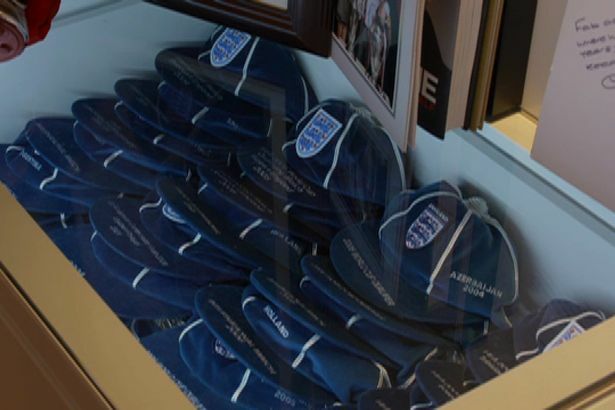 The England record goalscorer has given the public a rare behind-the-scenes look at his life. 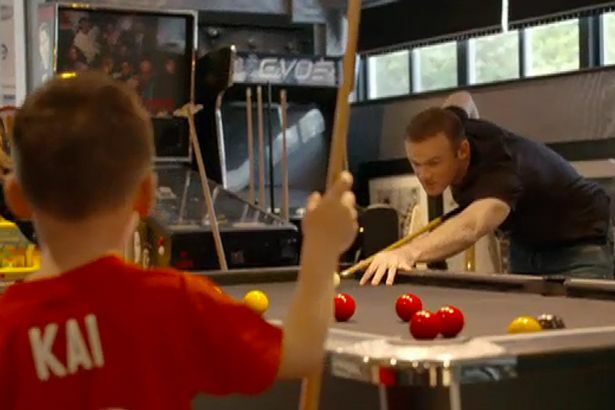 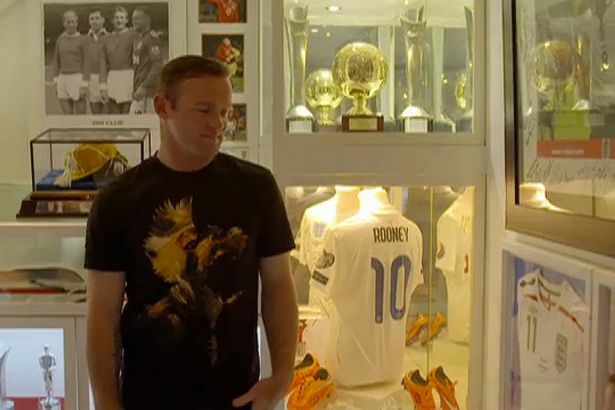 Rooney gave access to the BBC as part of a upcoming documentary called Wayne Rooney – The Man Behind The Goals .